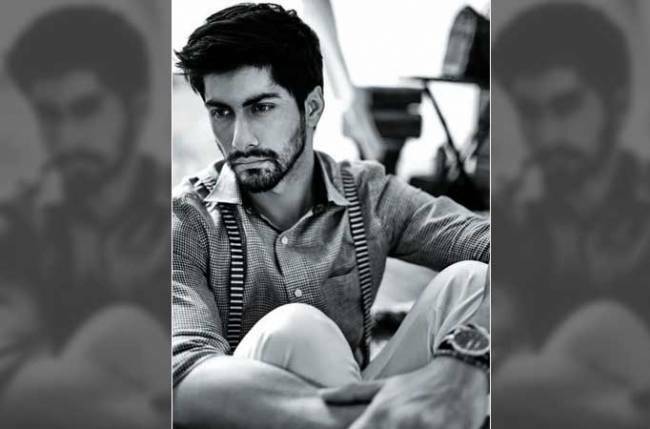 New Delhi: Actor Namit Khanna, who has worked with ace designers like Sabyasachi Mukherjee and Rohit Bal, says instead of waiting for his decline in the modelling industry, he decided to leave it after reaching the top. “I have always known that modelling is a female-centric industry, but I still managed to be in the top strata of the male models in our country for as long as I worked. I did everything a male model could do in India,” Namit told IANS. “I decided to retire after reaching the top rather than waiting for my decline. So, I started working on my acting skills,” added the artiste, who made his acting debut on small screen with the new show Yeh Pyaar Nahi Toh Kya Hai. “I remember doing men’s (fashion) week with Ankit. Ankit is a good friend and it’s always great to be around him. He has an amazing quotient of energy and warmth and he brings it along with him on the sets,” said Namit. It is a common belief that models can’t act. “I cannot take the responsibility for other models or their acting abilities. I can only speak for myself through my work. The audience is free to judge whether I can act or not. I am only going to work hard and do my best to entertain audiences with my performance,” he said. In fact, to polish up his skills, he took part in various acting workshops and also joined Jeff Goldberg Studio in Mumbai. Prior to the TV show, he also did a web series titled Twisted. Right now, he is focused on playing Siddhant Sinha in Yeh Pyaar Nahi Toh Kya Hai. “I think time will tell and he will hopefully learn the importance of relationships. On the other hand, I believe having a solid relationship is crucial for our well-being. Family always comes first for me,” he added. For Yeh Pyaar Nahi Toh Kya Hai, the show’s team is shooting here and in Greater Noida. “It breaks the monotonous nature of our everyday shoots, brings in an exciting flavour of adventure. I am from Delhi. So, I do have the privilege of going back home as and when I want to. There is nothing else better than coming home to ‘ghar ka khana’ (home-cooked food) and love of my mother and family after a hard day’s work,” he signed off.